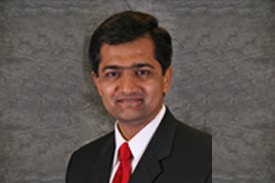 Congratulations to Dr. Uday Desai, nephrologist, for being named Chairman for the Renal Transplant Section at the Florida Hospital. 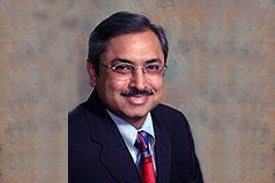 Congratulations to Vijay Patange, MD, for being named Chairman of Radiology, South Lake Hospital. 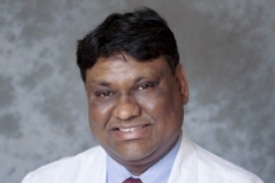 Dr. Harinath Sheela, gastroenterologist, has been elected Chief of Gastroenterology at the Florida Hospital.